The mini Loch Ness Monster only lives in your teacup, and same as you, it’s also a big fan of tea. Like it? 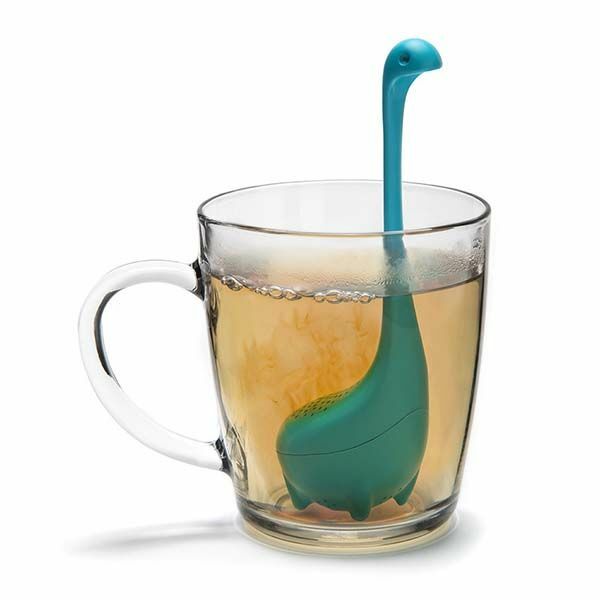 Let’s go on for the Baby Nessie tea infuser. This is a pretty cute and practical tea infuser that measures 5 x 5.5 x 15cm. 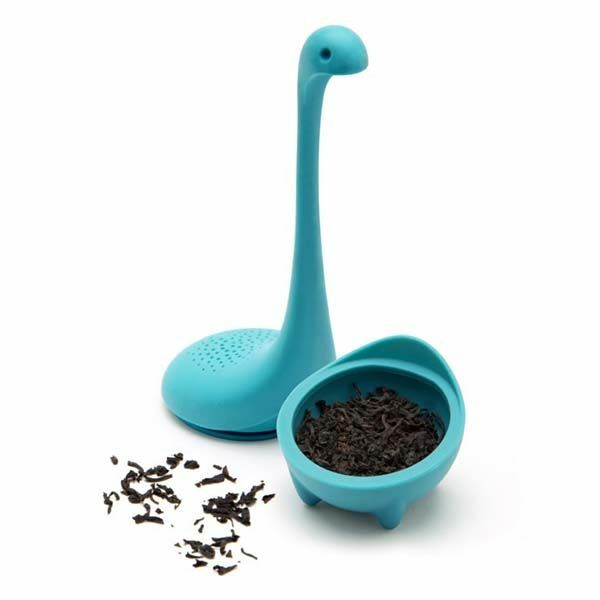 Similar with Mamma Nessie colander spoon, the tea holder is inspired by Loch Ness Monster and it shows off a few iconic details like the monster’s long neck, tiny eyes and pudgy body, but the tea-loving “creature” is more suitable to stay in your teacup instead of Loch Ness. 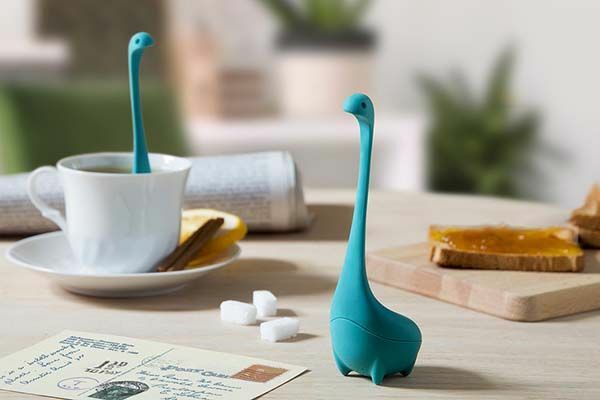 The Baby Nessie tea infuser consists of two parts. Its body can hold your favorite loose tea leaves, and the long neck allows you to easily put the tiny monster in hot water or take it out from your teacup. Moreover, the tea infuser is made of 100% food-safe silicone material, and it’s resistant to boiling water and dishwasher proof. The Baby Nessie tea infuser is priced at $10.77 USD. If you’re interested, jump to Amazon for its more details. BTW, also don’t miss the iceberg tea infuser and more related cool stuff by following tags.